I began teaching feature writing in the late 1980s and finally began to notice a pattern about a decade later. Students who were naturals, who could write with tremendous flair seemingly without much effort, didn’t necessarily go on to become great writers. Others who weren’t the obvious literary stars, whose writing could be ponderous, perhaps overly academic, but who had a passion for the craft, developed into talented and successful writers. There were exceptions of course — some naturals carry their prodigious talent into successful careers and some who lack flair have tin ears and can never get the hang of writing’s musicality. But the pattern fit often enough to register with me. 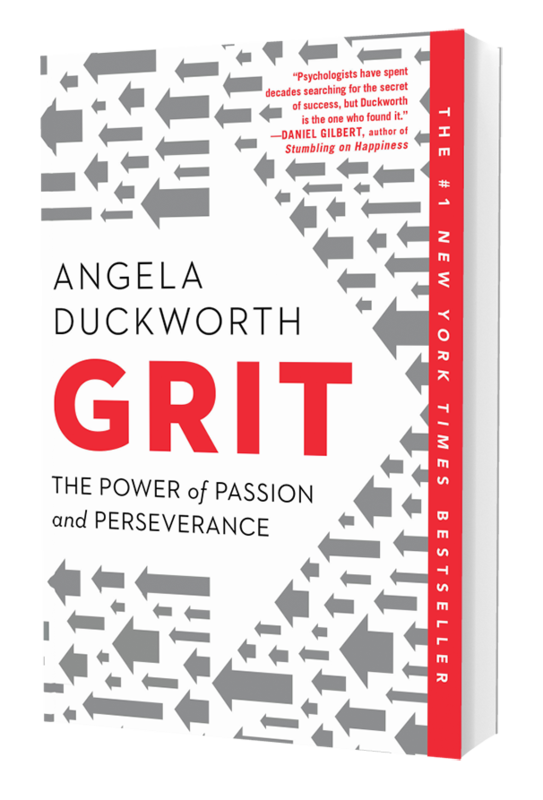 I finally read Angela Duckworth’s Grit: The Power of Passion and Perseverance (Collins, 2016), which provides a book-length argument supporting my observation. Her thesis, summarized, is that having a passion for something, and undertaking the long and sometimes discouraging years of practice to master it, are what counts. So it’s about working really hard at something you love. Sure, talent (which she defines as “how quickly your skills improve when you invest effort”) and IQ are important, as is having a great coach or mentor, but without a disciplined, long-term effort people often never realize their potential. Ericsson says there’s no magic number that guarantees greatness. In his research, 10,000 hours wasn’t the number of hours of practice but an average of the time elites spent practicing. Some, he points out, practiced for far fewer than 10,000 hours while others practiced for over 25,000 hours. Is there something a bit self-evident about this? We all know that a few people achieve greatness because they’re lucky or had influential family connections, but is it surprising that most highly successful people work extremely hard at, and are passionate (even obsessed) about, what they do? Maybe some people would attribute my success as a feature writer to a natural genius for writing. I could quash that idea in a few seconds if I showed them a first draft of a work-in-progress. It’s one or another kind of a mess until I’ve slogged through revision after revision, all the while trying to ignore the critic whispering in my ear that I’m a fraud and this time the world is going to find out.